Almost everyone who starts observing the stars wants to capture the images seen through the telescope. 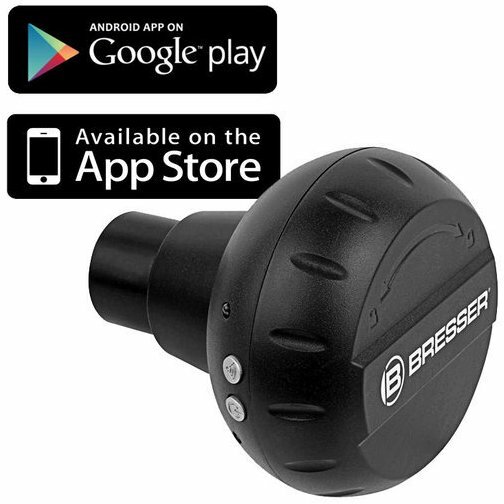 With the Bresser WiFi Camera you can do it in a blink of an eye. All you need to do is just download the app and install it on your computer. With these WiFi-camera you can take first steps towards astrophotography. Just download the free app from the App Store or Google Play and install it on your computer, laptop, tablet or a smartphone. 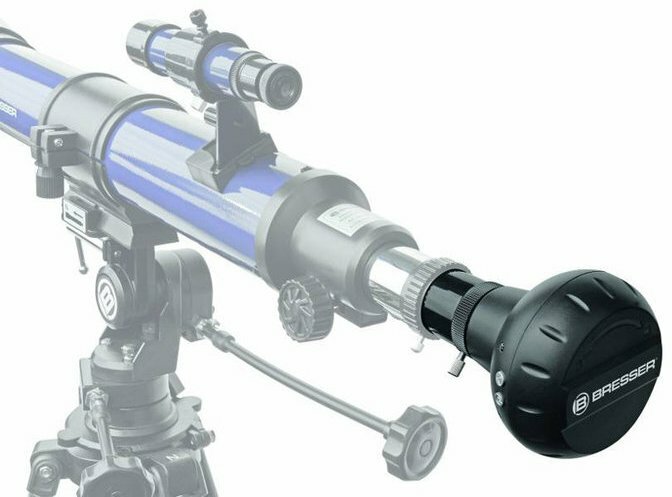 Then place the camera on the eyepiece connection of your telescope and you are ready to take high-resolution pictures of the universe! This Wifi-camera is equipped with a 1/4 "CMOS sensor with 1.3 megapixels. This sensor has a resolution of 1280 × 1024 pixels and a pixel size of 2.79 micrometers. Thus, this camera is capable of recording at rates up to 30 frames per second. This can be done not only with the above-mentioned application, but also with a camera application of Windows 8, Windows 10 or Windows AMCAP for 7 or lower. 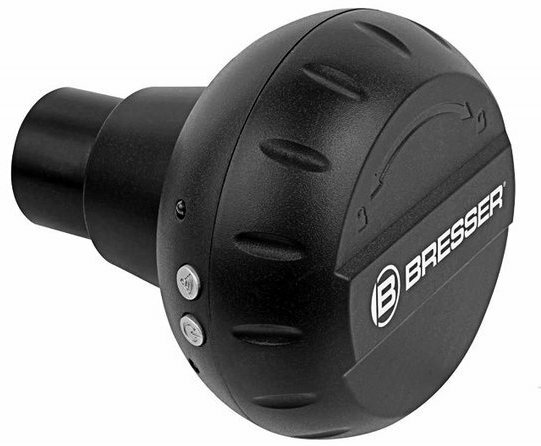 The Bresser WiFi-Camera comes with a handy extension tube, which facilitate the focusing of a standard 1.25 inch- connection telescope. You need this adapter only if you have a refractor telescope. The zenith prism is then replaced by the extension tube. 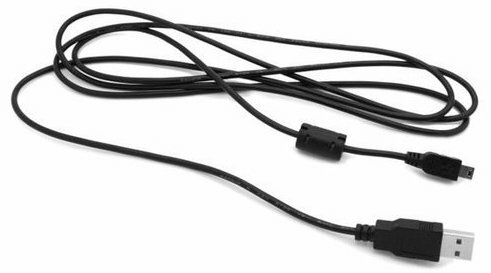 If you are using a mirror telescope, this adapter is not required. This Wifi-camera from Bresser is powered by four AA batteries, but it is also possible to connect it to a computer via the supplied USB cable. 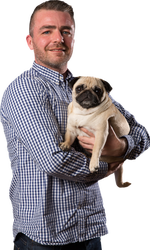 Write a review By sharing your experience with the Bresser Wifi-camera, you can help others (perhaps still doubting customers) with making a good choice.